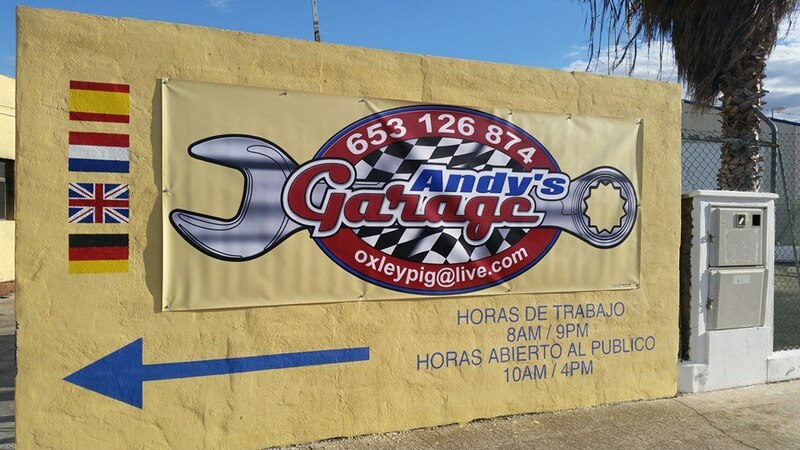 Here at Andy's Garage we provide an extensive selection of services all at reasonable prices. Whether it's a repair or a breakdown we are on hand to assist you. For all your vehicle requirements Ed's Mobile & Garage Services is at your service. 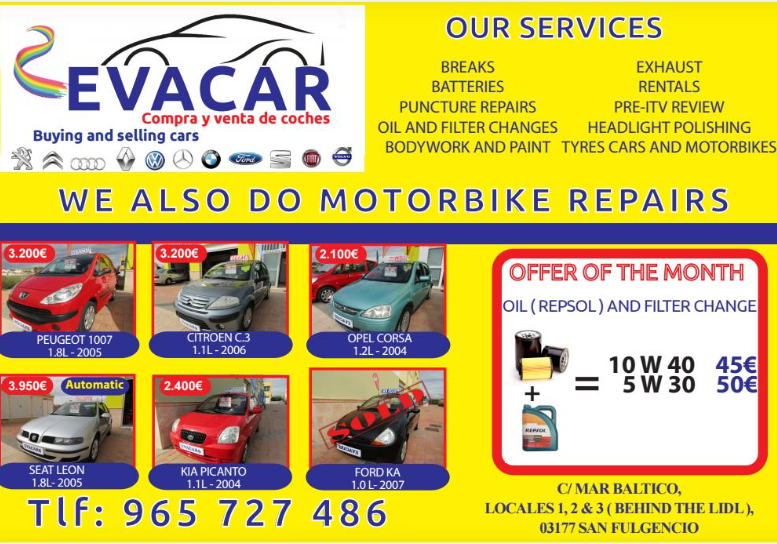 Offering a wide range of Car Servicing and Repairs. Car Sales with stock changing daily. GT Autos in Los Dolses, Orihuela Costa, your ONE STOP car centre.